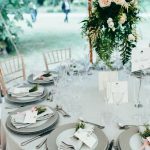 How does a wedding planner help with marquees? 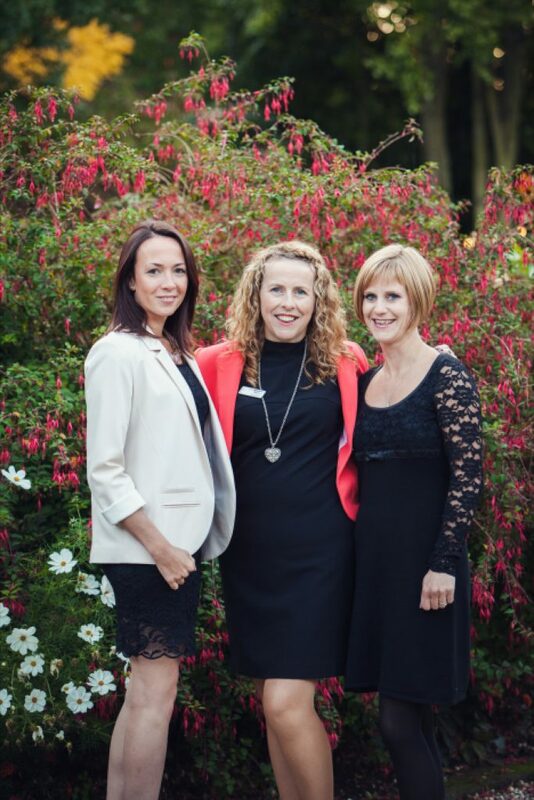 I feel privileged to have organised over 100 weddings / parties since I launched my business in 2002. The majority of these events have been marquees in my clients gardens, many of these can be seen on our blog or indeed our gallery. 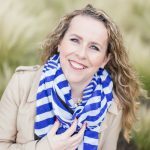 My knowledge is such that I am also a judge for the wedding industry awards (marquee and planner categories) and I produced a marquee webinar for wedding planners wanting to increase their knowledge through the UKAWP. 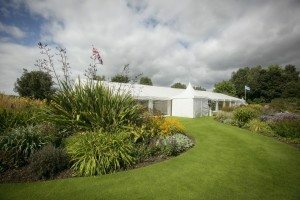 I suspect the reason I especially love marquees is due to the fact the client and I are in total control, we can transform the look of the marquee so it suits my clients completely. I also love the logistics involved in marquees, it’s like a puzzle that needs solving. 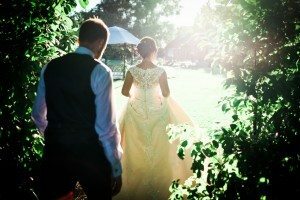 If you are having a marquee wedding don’t underestimate the amount of work involved not only in the organisation but in the actual set up as well. It’s a much greater challenge than a hotel or venue because you have to organise everything from scratch and make decisions on at sometimes boring things like “what toilets to hire!”. 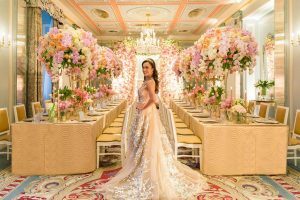 Personally I think every client should hire a planner for their marquee wedding, the logistics involved can be rather immense. 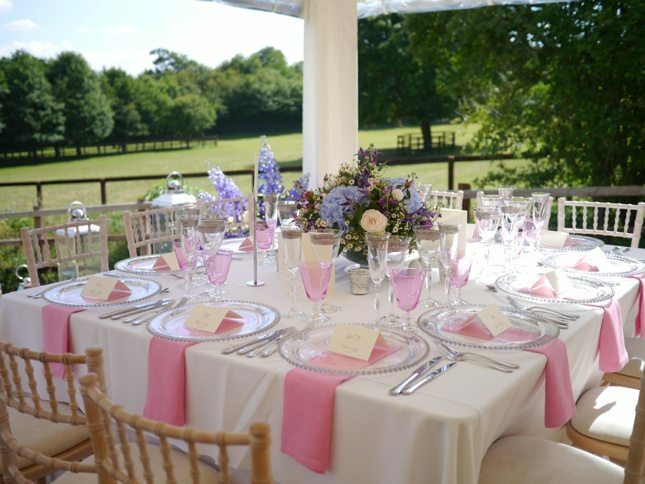 Venues invariably have an in-house planners for you but with marquees you are the one in charge of all decisions. It’s not unusual for me to respond to 400 emails throughout a 10 month planning process. Remember this is just 1 client which is why I limit the number of events I organise each year. We’re not a conveyor event company for sure…. 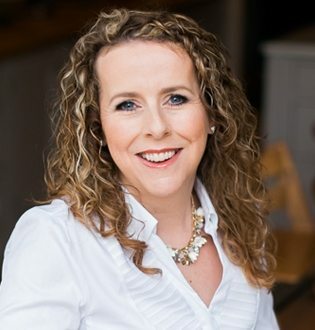 My assistant Lisa has been with me for 10 years and is at the majority of my events, the only exceptions are if she has booked a holiday the same time! For the week of the marquee build I am on site at least 2 full days prior to the wedding, 15 hours the day of the wedding and 4 hours the day after normally after just a few hours sleep. Sometimes Lisa and I stay locally but at other times we are sharing the drive home. 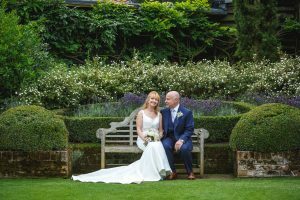 For most of my marquee weddings I have 15-20 suppliers to manage and look after and ensure all deliveries happen when scheduled to do so. My team will expand according to the complexity of the wedding, the most I have had was 6 assistants. But normally it is myself, Lisa and 1 additional assistant. 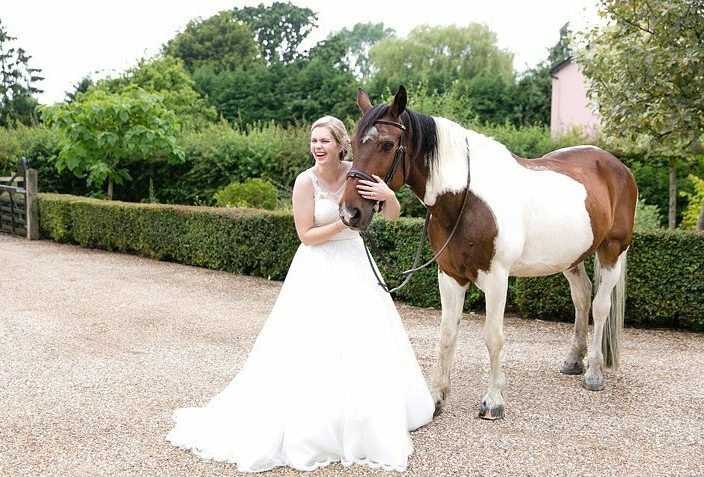 My clients frequently have multiple dogs and horses and its not unusual for us to conduct meetings in the middle of a field with animals surrounding us, I’ve even had a horse nibble on my file during one such site visit with a marquee company. On the wedding day there are times the tasks we undertake are not pretty but are essential. Here are some of the “problems” we have solved at weddings. If you don’t have a wedding planner helping with your marquee then think of someone that that manage the day for you. Tracked down a local farmer to help move suppliers whose vehicles were stuck in the mud in front on the marquee (managed to get this done just before guest arrival). If you have a marquee wedding and need some help please do get in touch. As well as our full plan service we also have our 3 month partial “hand over” package. More details can be seen on our wedding page. If you subscribe to our Facebook page I also hold Facebook lives relating to wedding planning and marquees in particular.